Start a new yoga practice or deepen your current practice with private yoga sessions designed just for your needs. Discover new techniques, work through an injury or perfect your form with personalized instruction from a certified, experienced Replenish yoga instructor. Your private lessons can include a combination of yoga postures, CORE work, reiki, yoga philosophy, whatever you need to live a more abundant, healthful life. 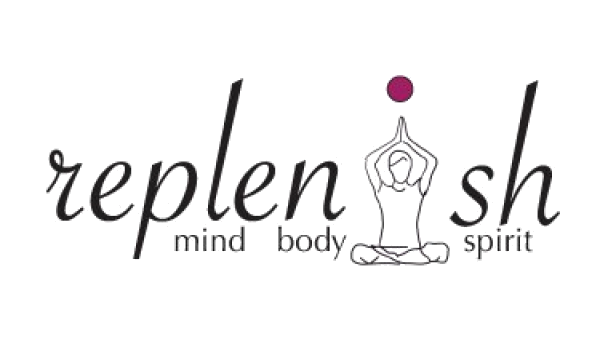 Replenish can also design a private group yoga experience with family, friends or co-workers. We customize your class experience to meet your needs whether it is a group of colleagues looking to unwind as a treat at the end of a big project or a group of teachers that would like to unwind after student testing or grades? 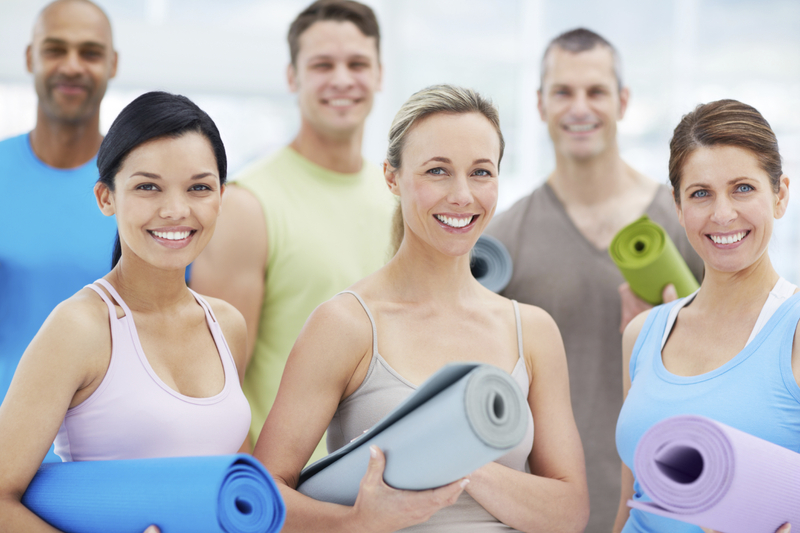 No matter the age, flexibility or yoga experience of your group, we can put together a wonderful class for you! Yoga at the office – lunchtime yoga break! We provide the flexibility to bring the yoga TO YOU! We supply the mats, props and yoga instruction – you supply the bodies! Whether you are seeking to increase sales and productivity, gain a deeper understanding of the role of emotion in decision-making, or solve problems like employee retention, a business retreat can be a valuable investment in helping your company reach its objectives. When done within a group, yoga helps strengthen relationships to form a more cohesive, collaborative unit. Replenish can designing the perfect retreat for your corporate team and employees. Activities can involve yoga studies, classes and workshops combined with outdoor activities (guided fishing, golfing, hiking, skiing, snowshoeing) with relaxation and personal services (massage, Reiki, private yoga). We can also offer the services of CH Consulting Group as a partner to assist with corporate strategy sessions, sales training, process assessment, and planning! Is it a struggle to get your kids to calm down before bed time? Does your current routine include sending them back into bed multiple times, fighting or arguing over bed time, or easing them to sleep with rocking or cuddling? Is your child struggling with low self-esteem and self-confidence? Is she sluggish or focused on unhealthy activities? Is he having a hard time focusing and completing tasks at home or in school? Did you know that no matter a person’s age, weight, or physical ability, Replenish provides comfortable modifications to make yoga possible? We take yoga to the next level by talking about mindfulness, meditation and breath to ease anxiety, depression, and other life struggles. This private session is to be completed with a parent present. $70 Introduction – 90-minute session to develop a plan to achieve personal goals for your child and family. Schedule a personal, 2-hour yoga introduction class for yourself and your family, friends, co-workers and other groups. Explore yoga in a private environment, where you and your guests can experience the benefits of yoga, from or stress reduction and flexibility, to balance, strength, weight loss and more. 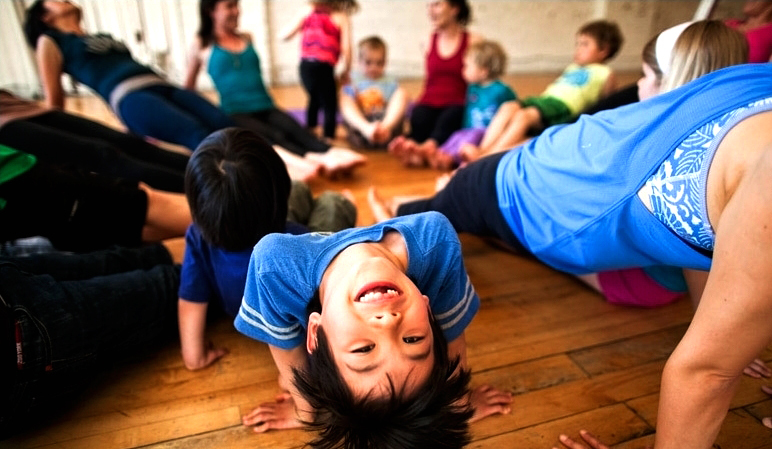 Parties can be designed to teach any individual or combination of the following: Beginner Hatha, Level I, Level II, Vinyasa Flow, Meditation, Relaxation and/or Breathing techniques. An actual class format can be designed with Hostess with the experience level of the group in mind. Basic yoga introduction to the 8 Limbs or Yoga and the 8 Principles of Movement by Suzie Hately to create a strong, safe foundation or yoga movement. A full 90 – 120-minute yoga class including breath work and relaxation; techniques as co-designed with the Host. Discount pricing or the Replenish 5-class punch card (Retails at $50- only $35.00 when purchased at Replenish Home Private Party). Discounted gift certificates- 14% of the retail price of any gift certificate for yourself or others when purchased at the Replenish Home Private Party. Replenish Parties include all of the great benefits of yoga and the fun of doing it in a safe environment with people you are comfortable with. It can be held at your house, church or in the studio. 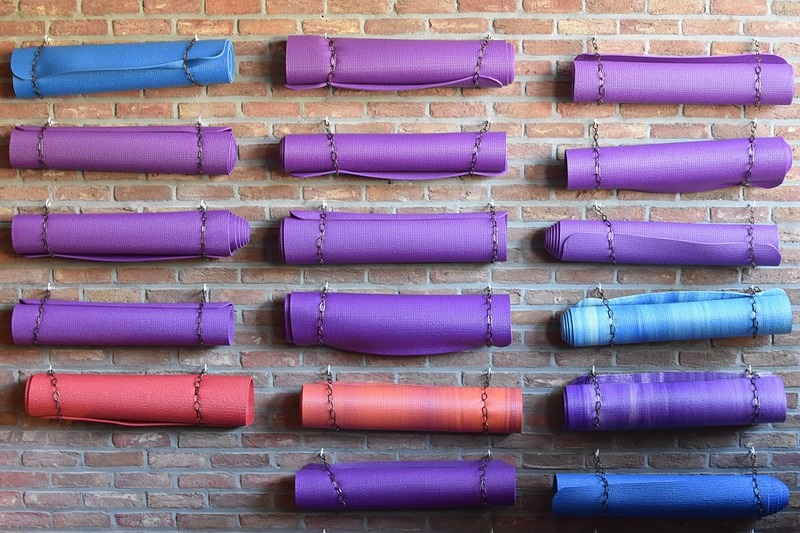 Replenish provides yoga mats and props for students. 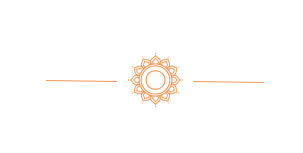 The Replenish Party is $16 per person participating with a minimum amount of $96 per home party. The host can choose to receive either a FREE monthly unlimited pass for all Replenish walk-in classes or a FREE $50 5-class punch card. The experience of a Reiki treatment varies from person to person. However, most enjoy feelings of deep relaxation and a wonderful glowing radiance flowing through and around the body. As the Reiki energy encourages one to let go of all tension, anxiety, fear or other negative feelings, a state of peace and well-being is experienced. Some drift off to sleep or report floating outside their bodies or have visions and other mystical experiences. At the end of the treatment, you’ll feel refreshed with a more positive, balanced outlook. Receive discounts on private and Reiki sessions when you schedule and pre-pay for three or more. Would you like to invite a Reiki Specialist to your private event? We offer options for on-site Reiki treatments during retreats, reunions, or vacations. 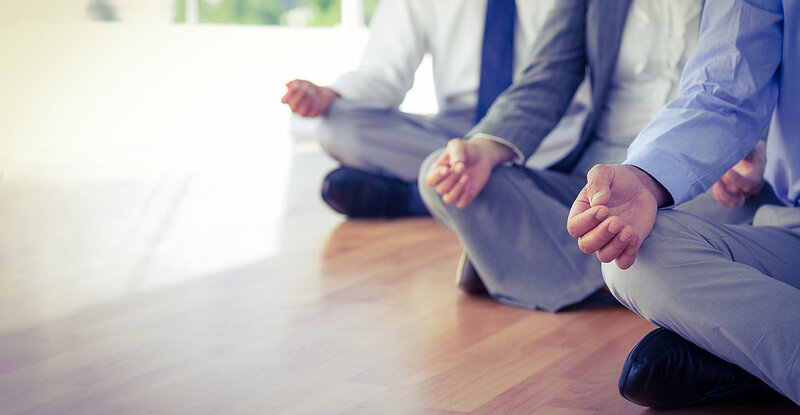 Mental and behavioral health professionals, educators, healthcare providers and more can integrate yoga into their professional practices with Replenish’s custom Yoga Integration Training. Replenish can help you use the powerful tools of yoga, relaxation, breathing practices and meditation for your students, staff and/or clients. Replenish is equipped with Yoga Alliance RYT 200 to eRYT500 teachers available to assist you with full yoga training, workshops, certification programs and retreats. Change your business philosophy – have fun at work AND increase revenue! It’s all possible, and we can show you how through a customized corporate yoga retreat. Retreats can typically range from two to four days and vary in exercises depending on your needs. We can partner with you and your team to evaluate and establish priorities for your event to ensure the investment meets your needs and achieves your goals. Life is not meant to be hard, and business does not need to be cut-throat to be successful.